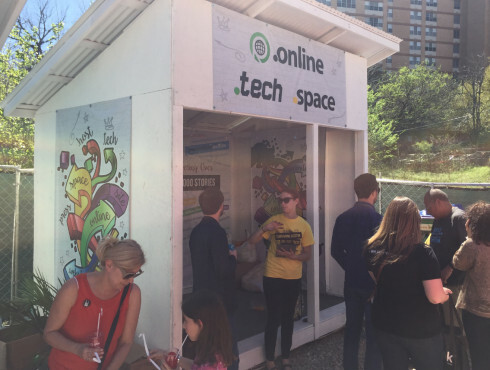 Domain village attracts domainers and SXSW attendees. 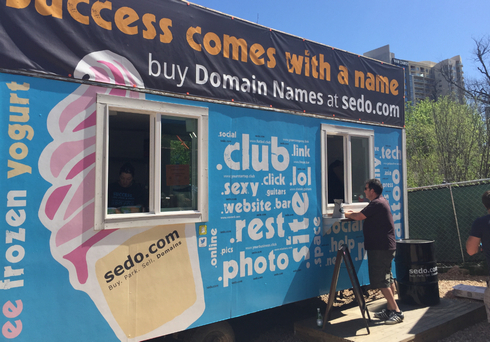 Sedo gave away free frozen yogurt with toppings name after top level domains. 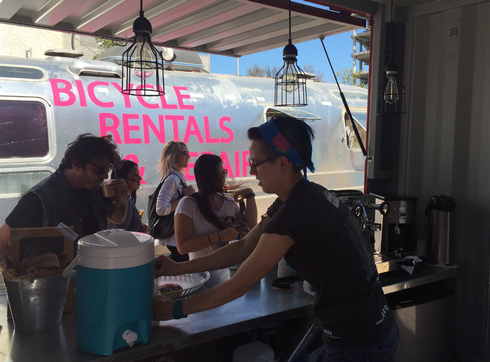 The bar served up coffee.club, donuts, and German beer. 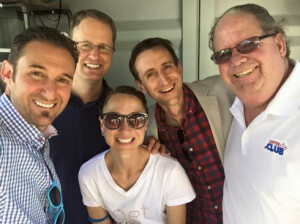 Radix gave out free slushes. The line grew really long after the slushes were spiked with liquor in the afternoon. 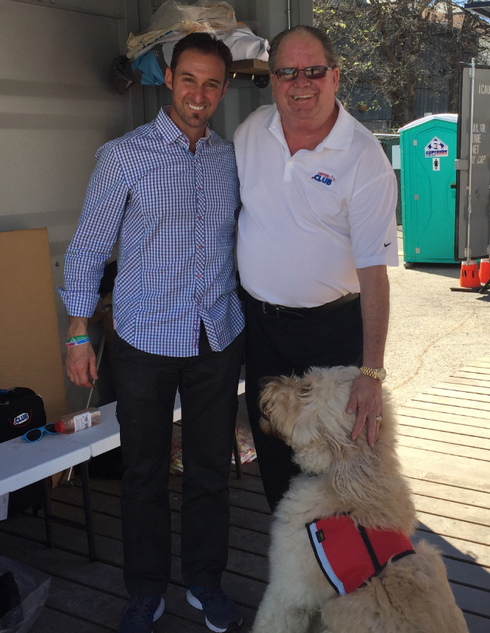 Braden Pollock, Bill McClure and his dog. One of many bands to play Domain Village gets set up. The best part of Domain Village: shade from the Texas sun. 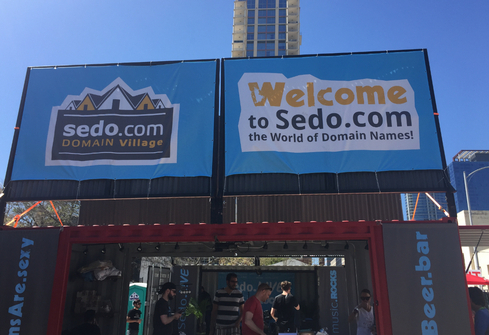 SEDO Village is great. Awesome musicians playing too. 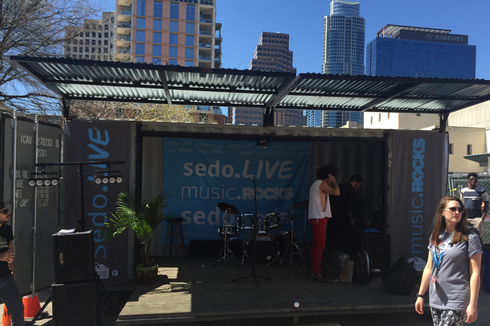 If you are at SXSW today stop by. They lined up some great bands. Definitely worth swinging by.